alaTest has collected and analyzed 1810 reviews of Amazon Echo (1st gen. 2014). The average rating for this product is 4.6/5, compared to an average rating of 4.5/5 for other products in the same category for all reviews. We analyzed user and expert ratings, product age and more factors. Compared to other products in the same category the Amazon Echo (1st gen. 2014) is awarded an overall alaScore™ of 94/100 = Excellent quality. Amazon Echo Input review: The easy way to add Amazon Alexa to an existing smart speaker, although its 3.5mm connection is better than using Bluetooth. A simple, small and well-designed speaker upgrade, the Amazon Echo Input brings Alexa to any speaker – but it could do with a less restrictive Bluetooth connection. Here is a program I just invented with Alexa. If you use Alexa timers often, Amazon's Echo Wall Clock is an easy way to see when they're about to expire. Inexpensive. Attractive design. Visually shows Alexa timers. Flimsy build. Doesn't work with Echos in multi-room groups. Amazon's cheapest Echo device adds Alexa smarts to any speaker with Bluetooth or an aux jack. But is it a better buy than the Dot? The Echo Input will connect to just about any speaker or audio setup, adding in full Alexa voice controls. In our tests, the microphones heard us just as well as the mics in other Echo devices, even at a distance. It's hard to recommend the Input over the often-on-sale Echo Dot, which does everything the Input does and features a speaker of its own, too. This is a sensible addition to the Alexa lineup, but it's not as good a value as the Echo Dot. Great music and list making ; You can shop through it ; Best. Kitchen timer. Ever. Amazon's smart speaker was arguably the breakout product of 2015. Two years later, Alexa is still going strong. Amazon's voice-activated smart home speaker is undeniably futuristic, but it's also practical and accessible. With a rapidly growing slate of features, integrations and use cases, it's easy to get excited about the Echo's potential. The Echo's sound quality is slightly uneven at times, with weak bass at high volumes. 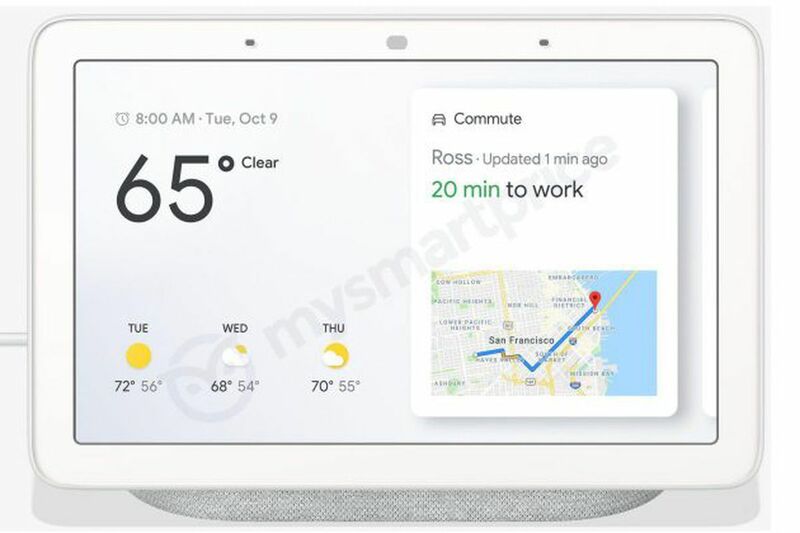 It also can't distinguish between different voices like the Google Home smart speaker can. More than two years after its debut, the smarter-than-ever Amazon Echo remains one of the best connected home products money can currently buy. Is Amazon's voice-controlled speaker the answer to your smart home dream? Excellent voice recognition. Works with many third-party devices and services. Regularly expanding support for new features. Fun to use. Solid speaker sound quality. Speaker distorts at highest volumes. No access to email and messages. The Echo is so awesome you might want one in every room of your home.